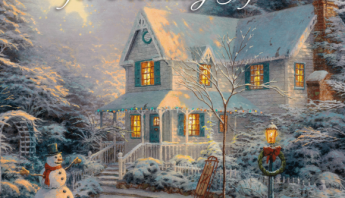 Art Brand Studios, parent company of the Thomas Kinkade Company, has announced they will begin publishing new artist, Zachary Thomas Kinkade. 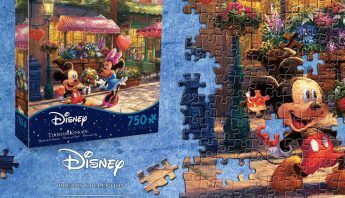 Zachary Thomas Kinkade, the nephew of the late internationally recognized painter, Thomas Kinkade, graduated with honors from Cornell University in 2013, where he earned a Bachelor’s Degree in fine art. He continued his studies at Art Center School of Design following in the footsteps of his uncle but in pursuit of his own artistic vision. 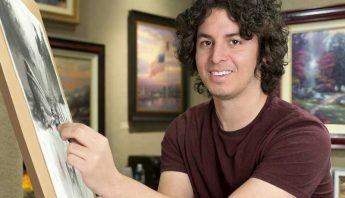 Over the years Zac has won numerous local, regional, national and international art competitions and recognitions, often times against competitors many years older than himself. 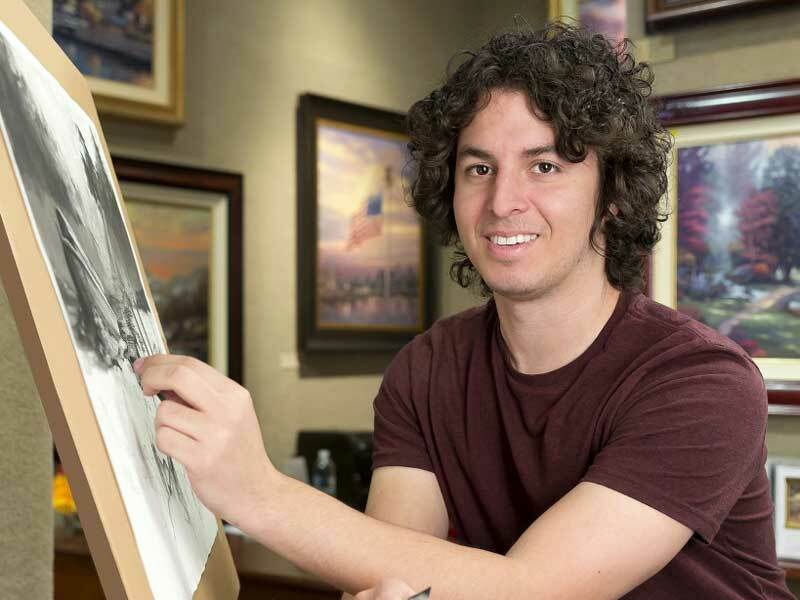 In addition to releasing his own artwork, Zac will be assisting in the Thomas Kinkade Studios as a resident artist. Before his passing, Thomas Kinkade established an atelier of painters and trained them to work in his style and using his techniques. This group of talented individuals, working along with Zac, will continue to create artwork under the Thomas Kinkade Studios brand. Art Brand Studios will begin publishing Zac’s Limited Edition art with his first release, Noah’s Ark. This full color painting is a personal interpretation of the classic Bible story and the first in a series of four, each capturing Biblical and literary themes. 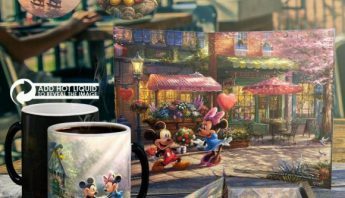 Zac’s Limited Edition artwork will be available for purchase through authorized Thomas Kinkade galleries as well as on the Thomas Kinkade website. Noah’s Ark will officially release to the public on August 6th. 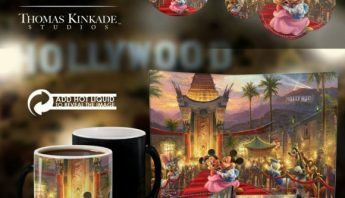 Art Brand Studios also publishes the work of Thomas Kinkade and Thomas Kinkade Studios with distribution of the art and related collectibles through independently owned galleries worldwide, an extensive network of branded and licensed dealers, and strategic marketing relationships with more than 70 licensees. The company’s primary products are canvas and paper reproductions that feature peaceful and inspiring themes. For more information, please contact Tomasa Collins, Director of Marketing Communications at 408-201-5000.